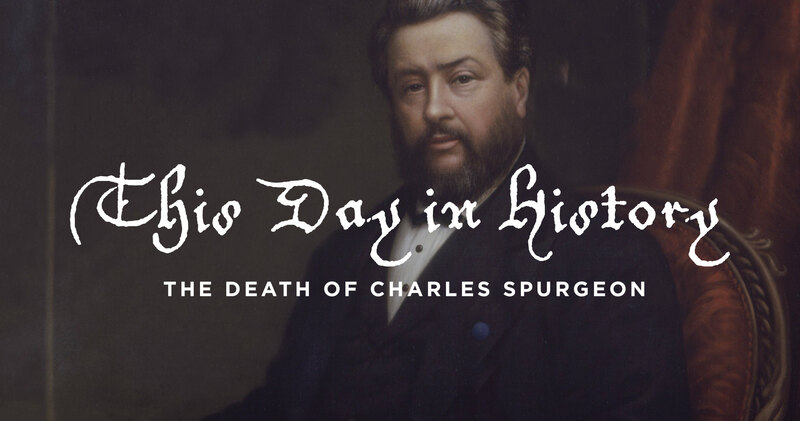 It was January 31, 1892, and after twenty-four years of ill health, the ‘Prince of Preachers’ went to be with the Lord, aged just fifty-seven. We can learn three important lessons from this episode in history. 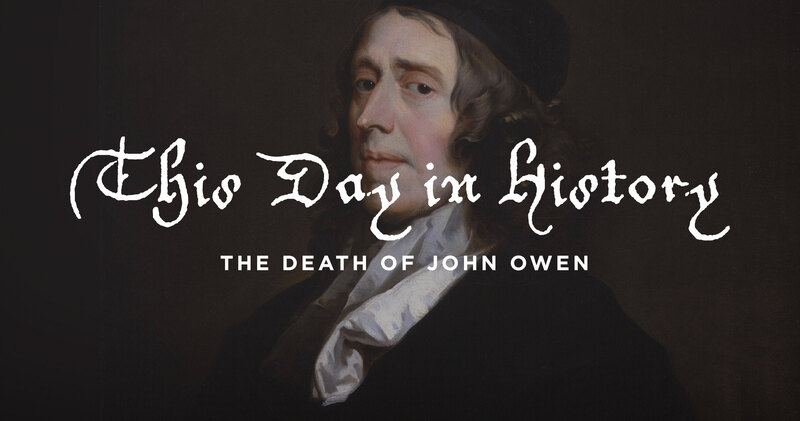 When John Owen died on August 24, 1683, his reputation as “the Calvin of England,” was firmly established. 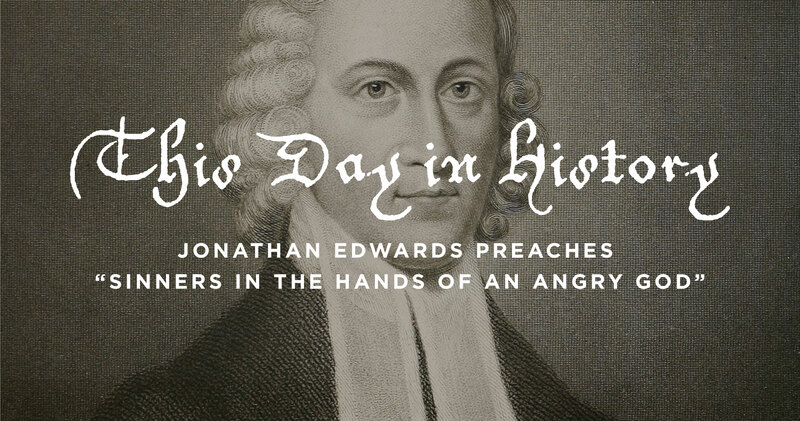 When Edwards came to preach in Enfield, God blessed the preaching of his Word in an extraordinary manner. 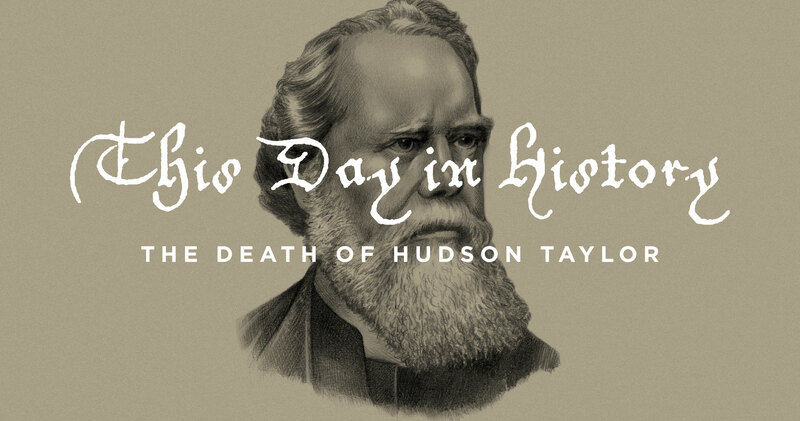 Today marks the 113th anniversary of the death of Hudson Taylor, missionary to China. His legacy of faithfulness lives on. 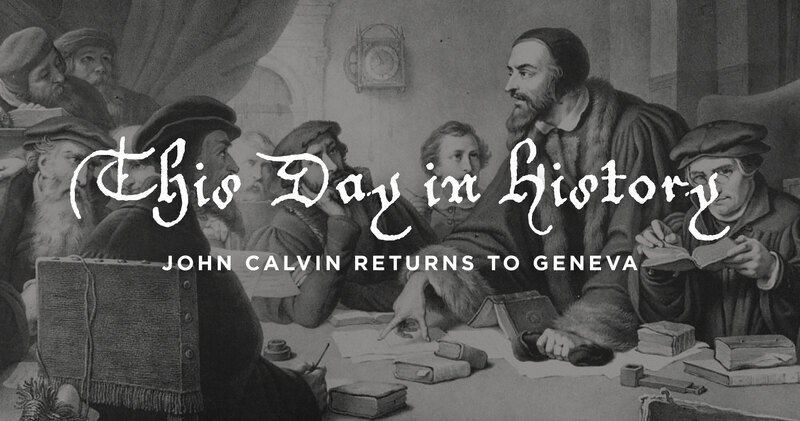 The struggles of his Calvin’s life tested his faith. 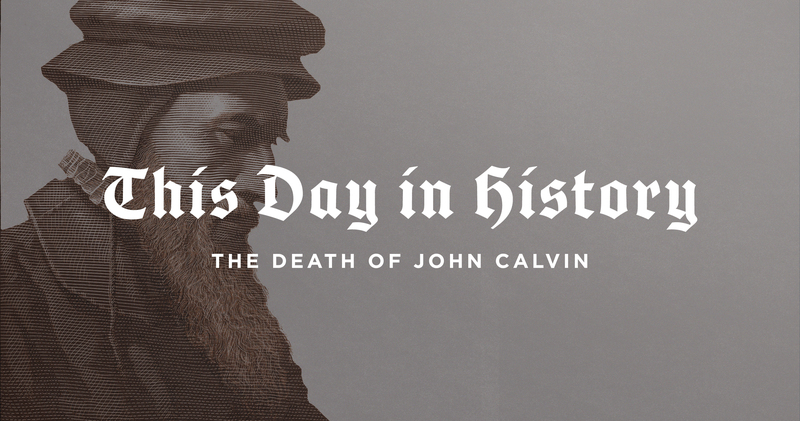 At the heart of his faith was the confidence that for the sake of Jesus, God was his loving heavenly Father. 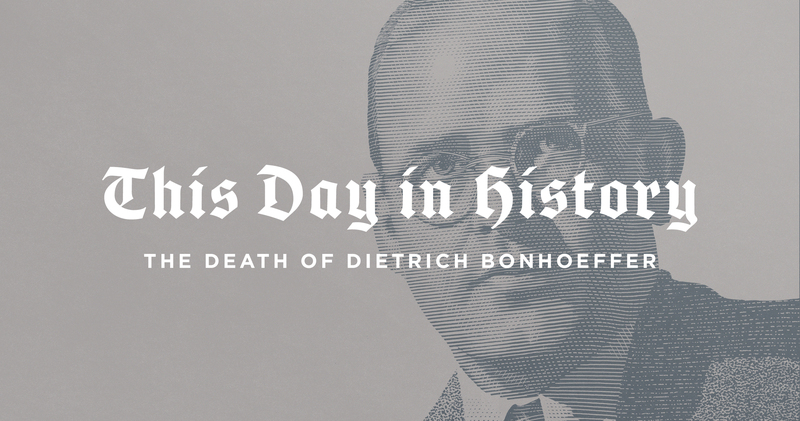 At the break of dawn on April 9, 1945, Dietrich Bonhoeffer was hanged. As they prepared him for his death, he preached a final sermon. 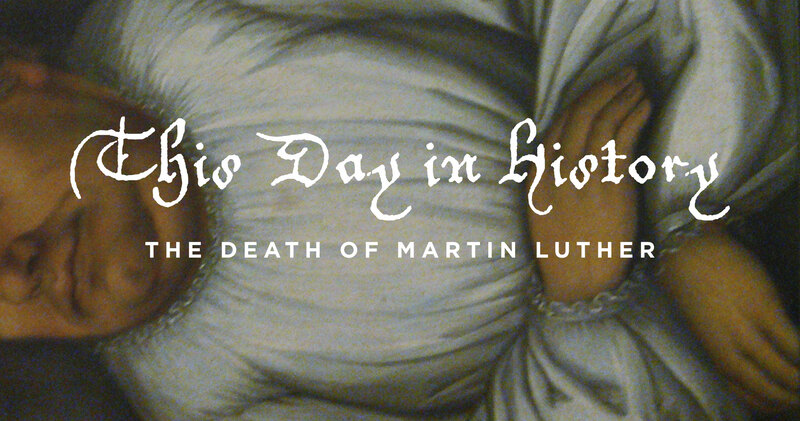 On this day in history, as night turned to day on February 18th, the earthly life of Martin Luther, the most famous man of the sixteenth century, came to an end.